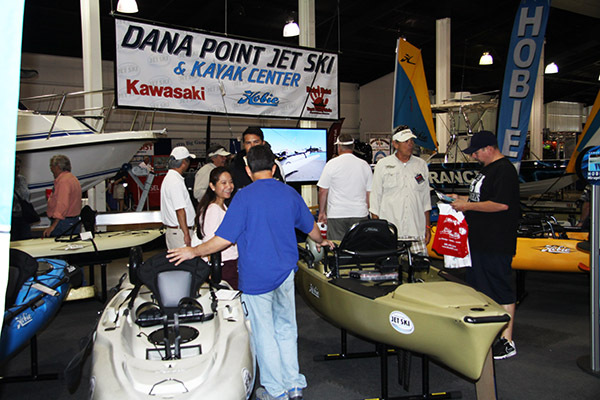 Pacific Coast Sportfishing is hosting its 5th Annual Tackle, Boat, and Travel show on April 5th and 6th at the Orange County Fairgrounds. This year’s vendor line up promises to be the best yet; with more boats, more tackle, and more travel destinations than ever. If you’ve never attended the show, it’s packed with saltwater specific vendors and products that cover everything from inshore to big game fishing. As usual the show will have multiple seminars each day and as the headliner, they are flying in the world famous swordfish team “Booby Trap” for a two part seminar series that will help you get one step closer to catching the Holy Grail of fishing. 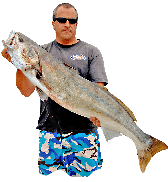 For those with their eyes on smaller game, there will be a two part seminar featuring fishing the front and back of Catalina Island by Captains Joe Barian and Mark Wisch. On Saturday there will also be a seminar on targeting coastal tanker seabass and big halibut. Sunday will offer a seminar on spotted bay bass fishing by the winners of Saturday’s SWBA tournament in Mission Bay. Aside from the vendors and seminars, the Festival offers a lot of bang for very little buck. 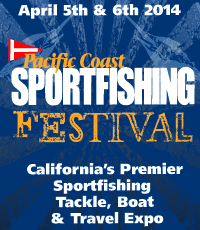 Parking is only $5 at the fair grounds and you can get a free ticket by purchasing this month’s Pacific Coast Sportfishing or picking up a copy of the Western Outdoor News or OC Register the week of the show. If you’re one of the first 100 people over 21 through the door each day you’ll also receive a free Ballast Point Beer to sip while you cruise the aisles. The world famous Newport Rib Company is catering the festival, so there will be plenty of good food available for purchase. 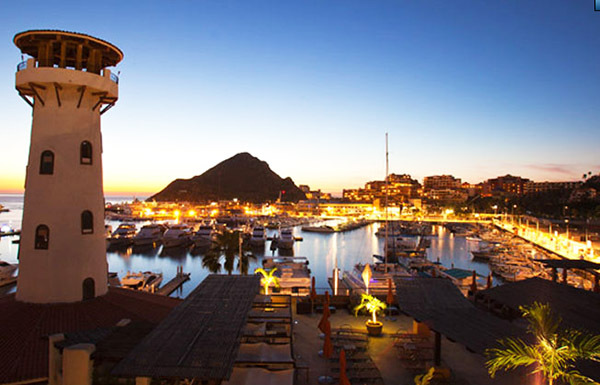 Finally, all attendees are automatically entered into a huge raffle with the grand prize being a 3-night stay at the Wyndam in Cabo San Lucas and 2 days fishing with the Picante Fleet on a 30-foot Cabo.